The award-winning Billie Holiday Theatre has today announced the world premiere of the ground-breaking "A Walk Into Slavery". As 2019 marks the 400th year of the first enslaved Africans brought to the Jamestown settlement in America, The Billie will present this multi-media meditation experience as it takes audiences on an evocative and emotional historical expedition to the genesis of the Transatlantic slave trade as seen through the lens of one man’s journey. Conceived and directed by Indira Etwaroo, Executive Director of The Billie, this compelling new work follows award-winning international designer and photographer Hollis King from his native home of Trinidad to Brooklyn, and then as he traces his steps back to West Ghana's slave castles - what were for many the final stop before they reached the Americas. 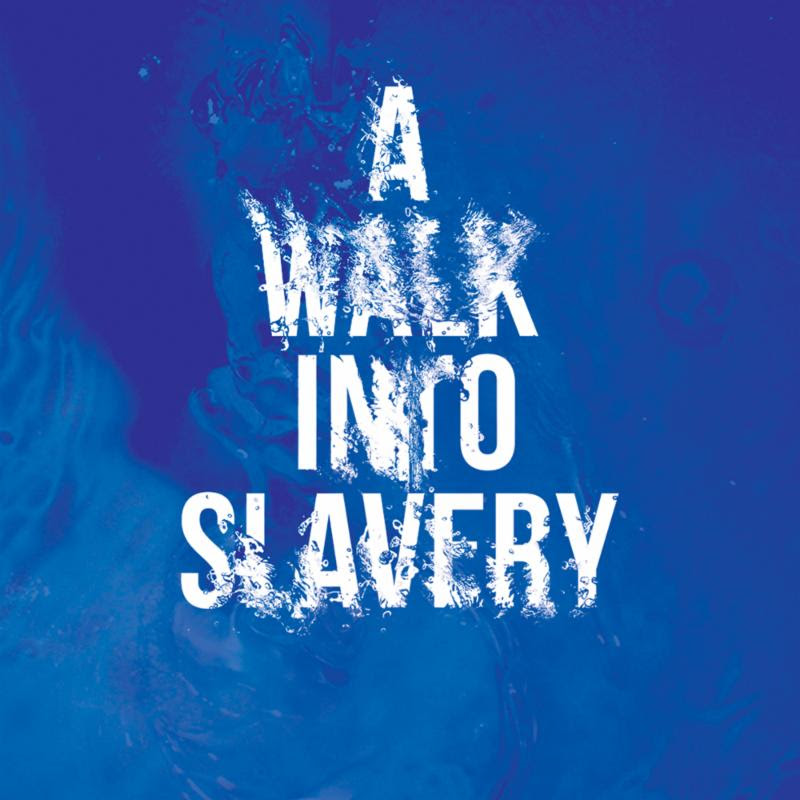 With poetry created and performed by celebrated writer and recording artist Carl Hancock Rux, A Walk Into Slavery will run for one week only at The Billie from April 30th -May 4th and will also include vocals by artist and Brooklyn-native Marcelle Davies-Lashley. Grappling with the notion of home and what is lost when one is forcibly displaced and must redefine the concept of home on American soil, "A Walk Into Slavery" shapes it’s narrative with historic photographs dating back to the 1800s; pencil sketches, journal entries, and original photographs by King; and a haunting lighting design that assumes the character of time created by Devin Cameron. Set in the round in The Billie’s New Community Studio space, "A Walk Into Slavery" ensures an intimate and interactive exchange between artist and the audience. In August of 1619, the first African men and women arrived by ship to Point Comfort, which is present-day Fort Monroe in Hampton, Virginia when John Rolfe, Secretary and Recorder General of Virginia, recorded the arrival of “20 and odd Negroes,” marking the beginning of the social construct in colonial America where citizens of Africa were taken unwillingly from their homeland, transplanted, and committed to lifelong slavery and racial discrimination. 2019 marks the 400th anniversary of the arrival of that first recorded slave ship. Last year, Ghana kicked-off the “Year of Return,” an opportunity to unite the people in the Diaspora with their kin in Africa, with its launch in Washington D.C., in October 2018. This was followed by the Full Circle Festival last December, where more than 70 African-American notables visited Ghana to reconnect with their African heritage. The "Year of Return" commemorates the 400th year of the extraordinary sacrifices, achievements and contributions Africans in the Diaspora made to the lives of the Americans. General admission tickets for the performances are $30 and available for purchase online at thebillieholiday.org. Good info to have. Thanks @Judith Davis! Renee Schumer and 11 others upvoted this.